Amira Karaoud is a Documentary Photographer and Visual Anthropologist who immigrated from Tunisia to the US to pursue her MBA in Financial Management. 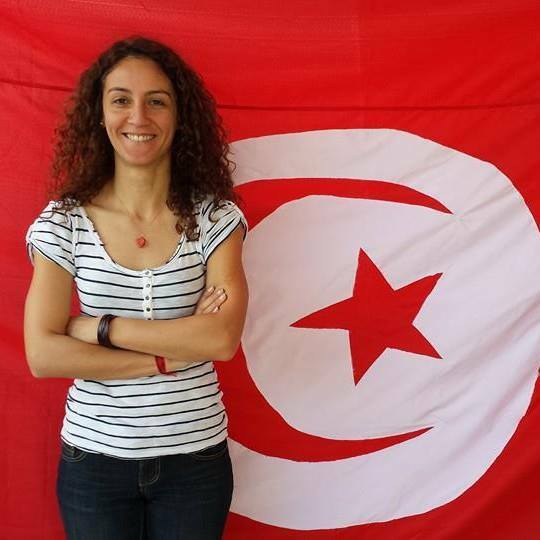 Karaoud is a member of Sociologists for Women in Society and Treasure assistant for "US Women Caucus with the UN". Recently participated in the CSW-62 in the UN headquarter in NY. 2018: Amira won Grant from the Kentucky Foundation for Women in January 2018, to work on a new multimedia project given voice to Arab Women in the US. She will be participating in the 2018 SWAN Day at the Louisville Free Public Library on March 24 from 2-3pm.